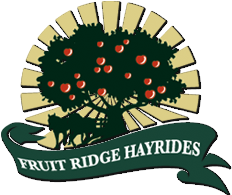 There is no admission fee at Fruit Ridge Hayrides! If you have a group of 20 or more or for private parties please reserve your spot in advance. For groups of 20 or more. 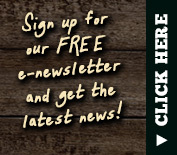 Especially recommended for youth & scout groups! Bring your school class. Minimum of 20 paying guests required. Please reserve your spot in advance. The following activities are available to groups by RESERVATION ONLY.